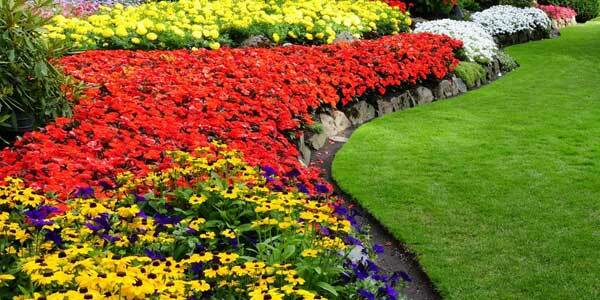 Have GriffinScapes create your dream Flower Bed! 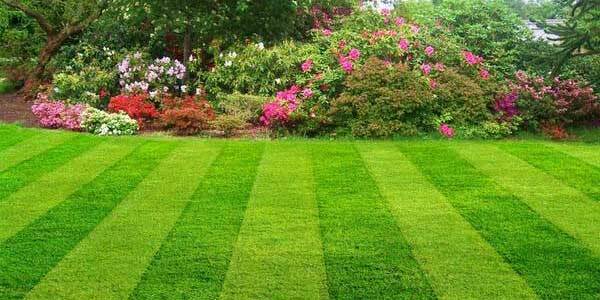 A Beautiful yard is a phone call away! 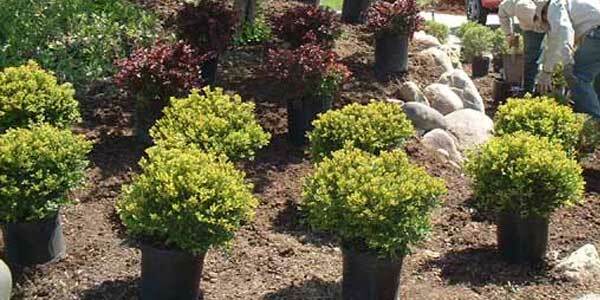 GriffinScapes is a full service landscaping company dedicated to providing unique and environmentally friendly landscaping in Southeastern Michigan. 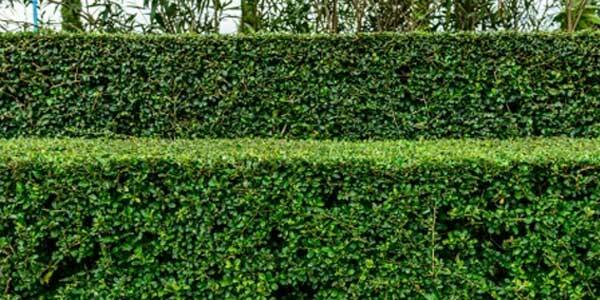 We are dedicated to providing the highest level of professionalism and exceptional service while anticipating all your landscaping needs. Let us create your perfect landscape.